Year after year, Hollywood Monster Night puts on the most over-the-top Halloween party imaginable! The monster of all parties, the night that everyone looks forward to the entire year, and the most anticipated event of the year is finally in sight! By popular demand, for this glamorous Halloween event we chose Hollywood’s hottest A-List venue! 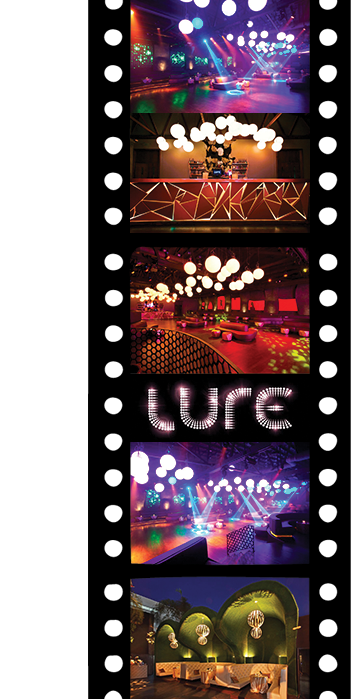 LURE Hollywood evokes a contemporary rendition of the renaissance. Tucked away in the heart of Hollywood is the hottest hideaway in Los Angeles for A-listers, socialites and tastemakers. 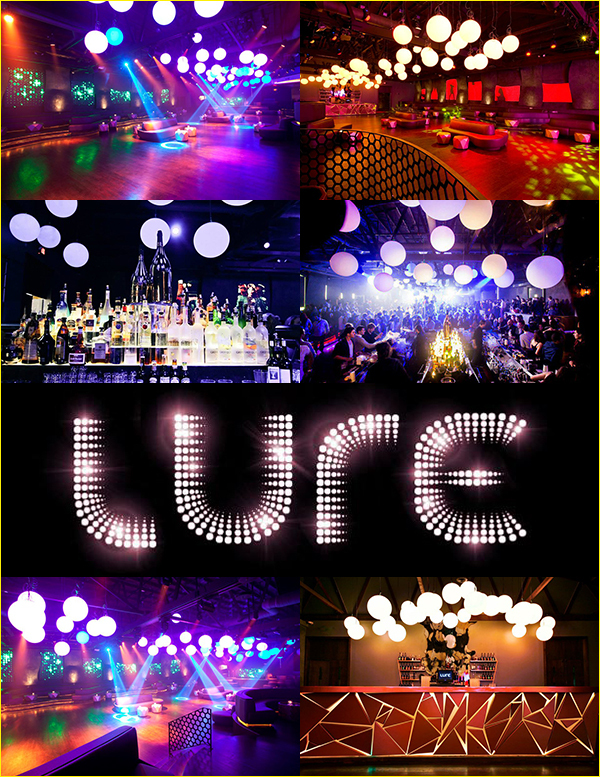 Leading the way for today’s day and nighttime entertainment, LURE is Hollywood’s most exclusive hot spot. Hollywood Monster Night proudly presents...Hollywood Monster Night @ LURE Hollywood! Get ready Hollywood, because the most anticipated night of the year is here! Hollywood Monster Night is out on a tear to put on the biggest, sexiest, and the hottest Halloween party in the city. For over 18 years, our Halloween parties have been unmatched, and this year will be no different! THE MUSIC: Phenomenal sounds by 4 of Hollywood’s top DJ spinning the best in House, EDM, Top-40’s, Hip-Hop, and Mashups. THE VENUE: Prepare to find yourself in a fairy-tale multi room, stunning Hollywood venue with multiple dance floors, three bars, a cushy lounge area, and an outdoor heated smoking patio with bars and a VIP lounge. COSTUMES: We were blown away by the fabulous display of amazing Halloween costumes, last year. For this event, we challenge you to top that and expect nothing less! Costumes are strongly recommended! CONTESTS: We're featuring costume contests for three popular categories. Prizes will be awarded for the scariest, sexiest, and best overall costume of the night. Prepare to show us what you got, at the biggest party of the year! All winners will receive cash prizes! THIS WILL BE THE #1 HALLOWEEN PARTY IN LA, 100% GUARANTEED! THIS EVENT WILL SELL OUT! PLEASE ARRIVE EARLY AND GET YOUR TICKETS IN ADVANCE!